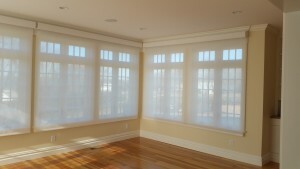 9 Feet Wide Shades, Battery-Powered Motorization, Smart Home Integration, Impossible Right? 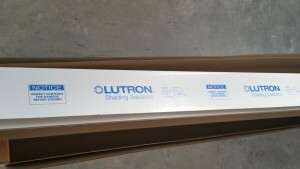 Not with these Lutron Battery Powered Roller Shades! 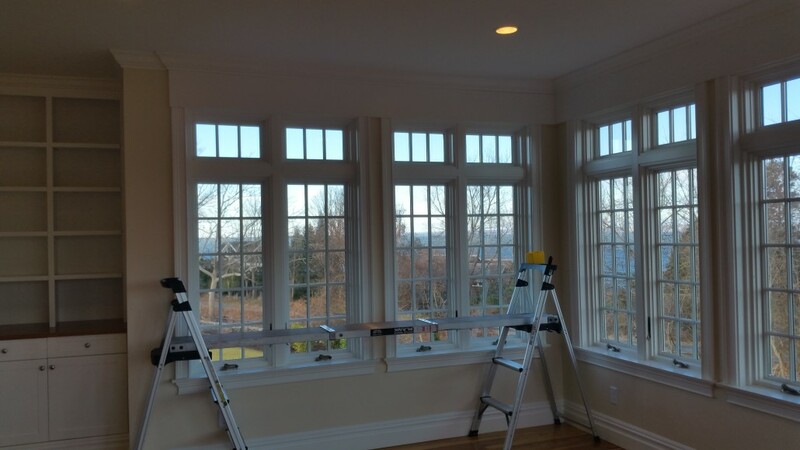 In this summer home in Bristol, Rhode Island; we installed Lutron battery powered solar shades in the sunroom and family room areas. 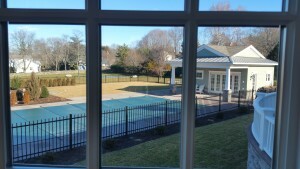 No privacy was necessary in these rooms, but the intense sun that could potentially bleach and damage the wood flooring and furniture needed to be addressed. 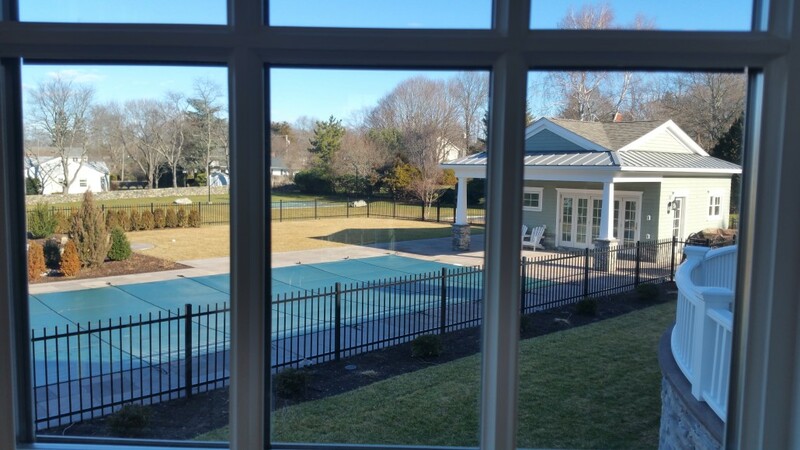 We decided on a sheer material that would allow the shades to provide protection against the harsh sun, but still allow the client to maintain their beautiful views. 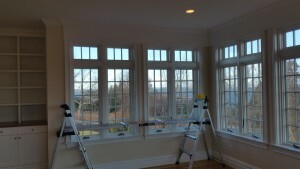 The windows were definitely above the average size: 110” wide by 80” long in another words, the shades are as large as 9 feet wide by 8 feet tall; and because the construction was already done when we were called, the solution was to use Lutron shades that offers a superior battery technology for such large windows. 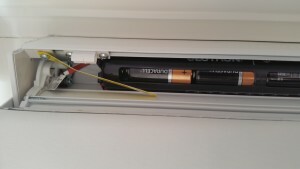 Battery life will likely last between 3-5 years. 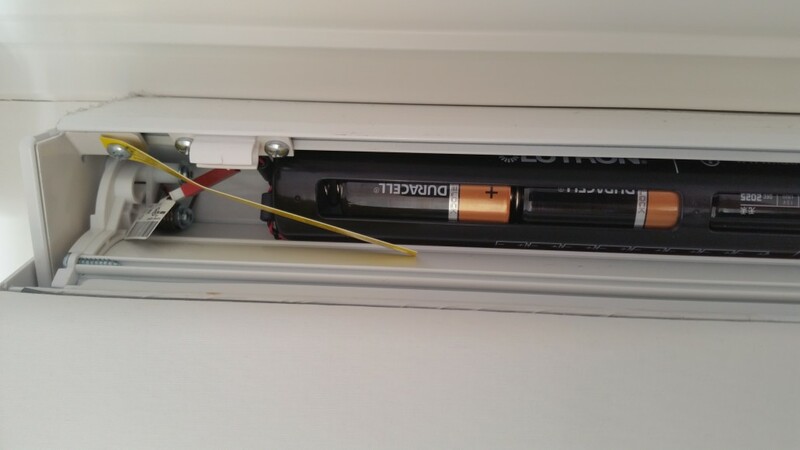 The batteries are stored inside the head rail of the shades and are totally enclosed: no wires or unsightly battery wands are exposed whatsoever, providing a super clean look for such a gorgeous home. Shades this large are typically very heavy to lift and lower when they are manually driven, so having the ability to raise and lower them at the push of a button will also mean that our clients will get more use out of them than they would if they had to physically raise and lower each of them one at a time. 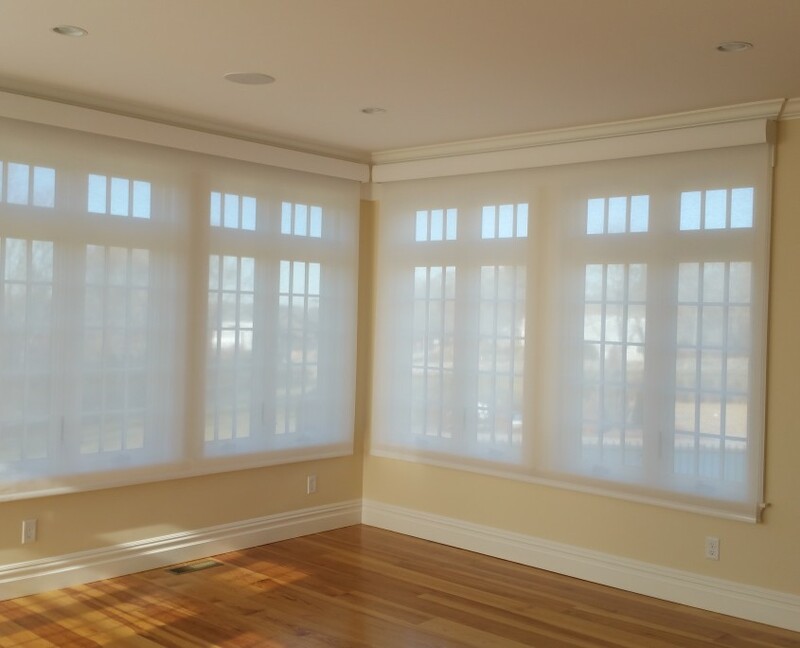 The added use and perfect control of light throughout different parts of the day made the investment in Lutron Serena Shades an easy decision for our client! 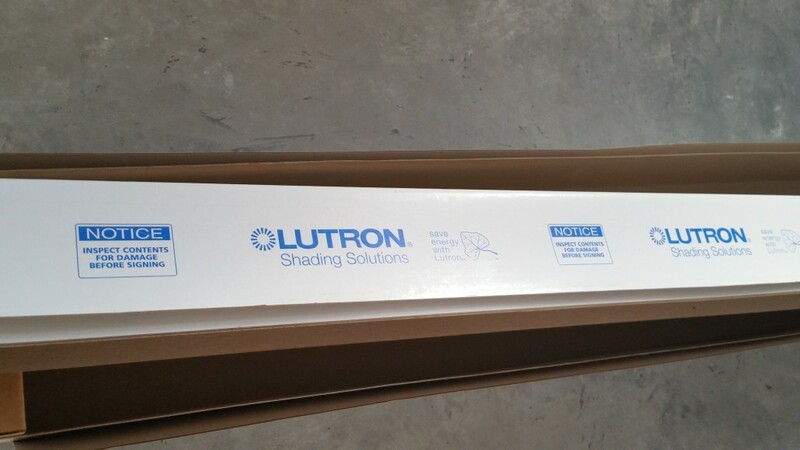 For More Information on Motorized Shades from Lutron, Visit Our Motorized Shades Page! Our Holiday Message Did you miss me?